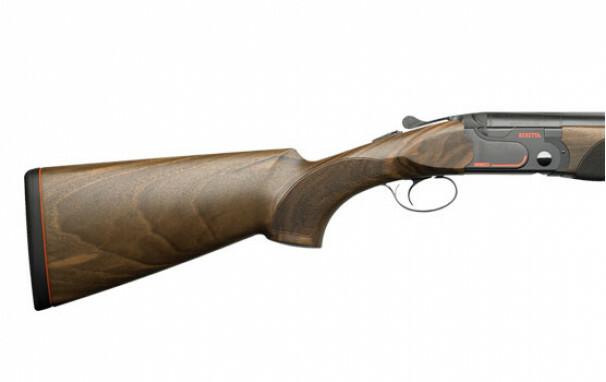 Its outstanding balance delivers superior accuracy and perfect control. The most renowned competition over and unders are now available in a Black Edition. 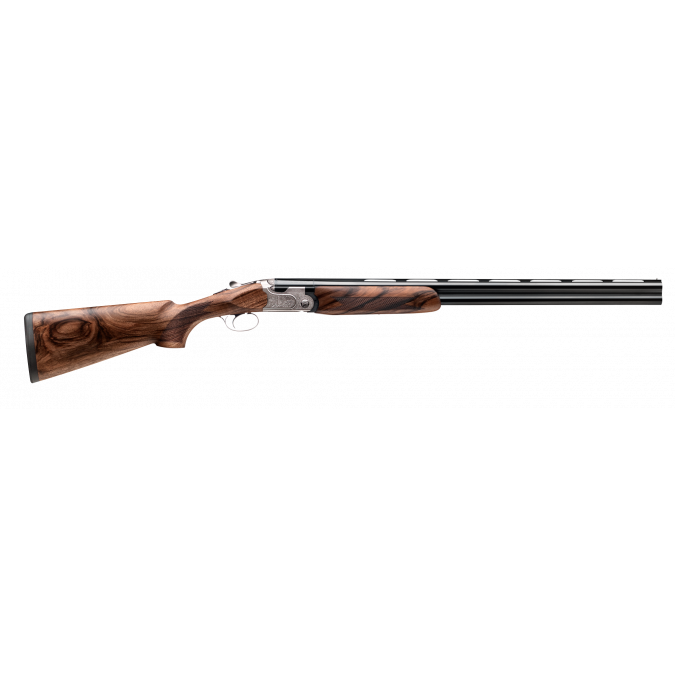 The shotgun features Beretta’s legendary Steelium barrels which, coupled with the shotgun’s outstanding balance, provides accuracy, ease of handling and perfect control; exactly what you need when you start aiming at your first 25. Featuring a matte/polished black receiver with orange details and matte black barrels with anti-glare finish, the 690 Black Edition will instantly be recognisable on the range. 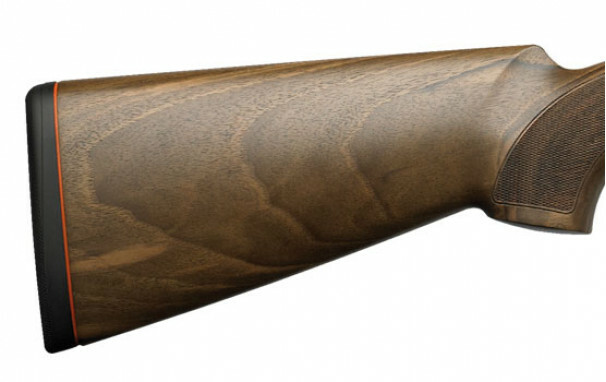 From the 3" chamber on forward, the Steelium proprietary steel alloy gives the barrels lightness and resistance to deterioration under firing. 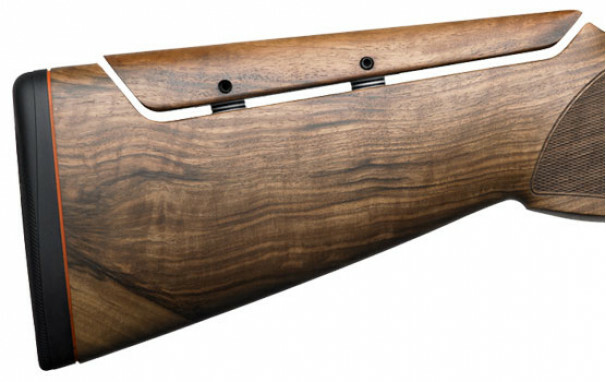 This means a shotgun that comes effortlessly to the shoulder while offering enviable pattern consistency. 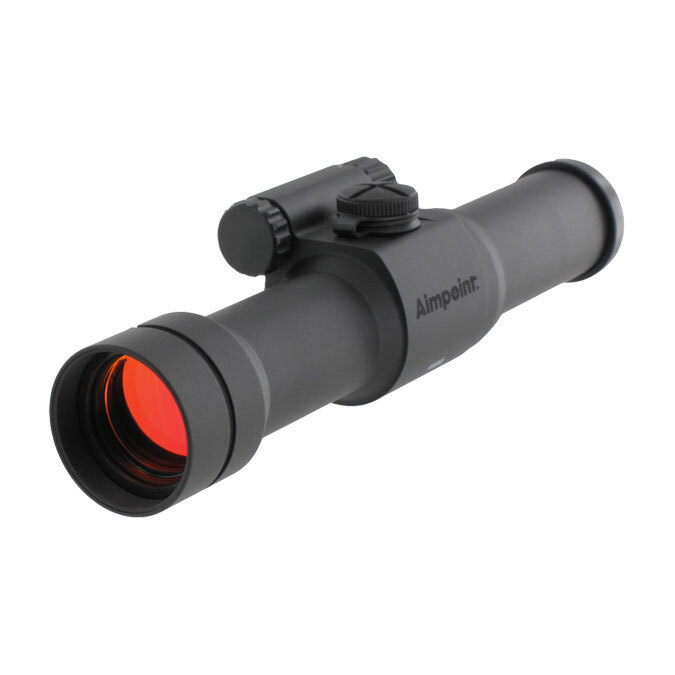 The barrels have an anti-glare finish to provide the best conditions for target acquisition. 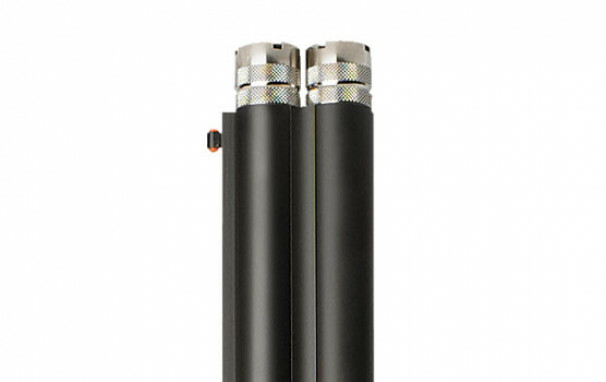 The OptimaChoke HP system gives you low recoil and extreme durability with any kind of loads (2 3/4" or 3") and the kind of accuracy that will always make you successful in the field or at the range. 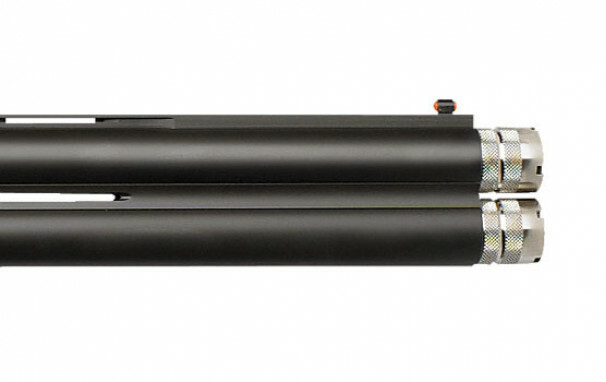 OptimaChoke HP geometry was conceived to offer the best ballistic performance available, with steel or lead shot. 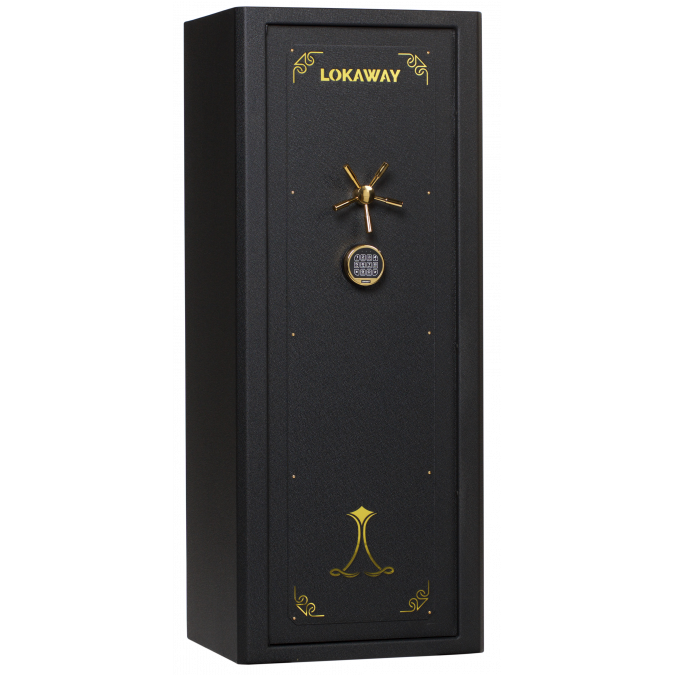 The trim, low-profile receiver features curved locking lugs for unbeatable strength. 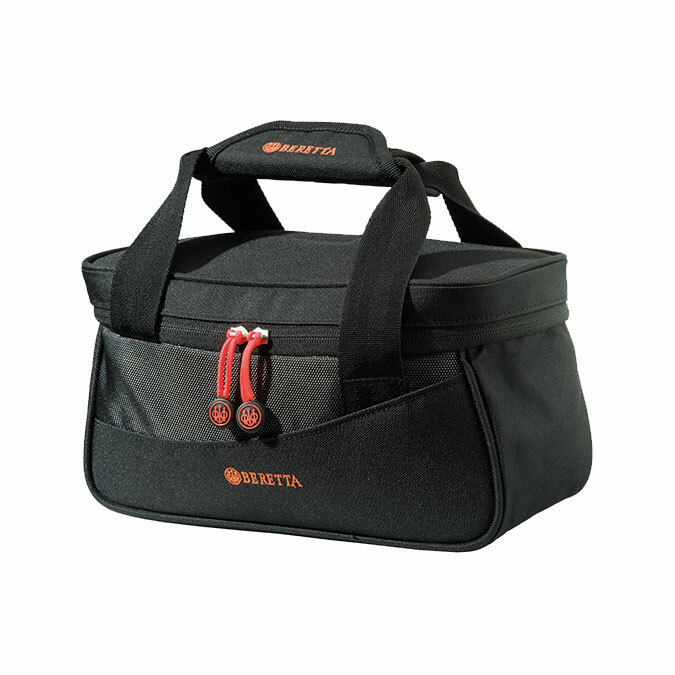 Without altering the height of the action, Beretta has made its locking system stronger and the hinge-pins even more durable. 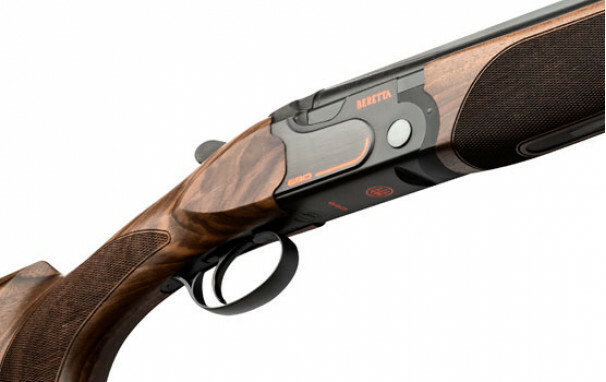 At the heart of its visually striking appearance is a matte/polished finish and orange details on the receiver. Another distinctive element is the orange stock spacer. 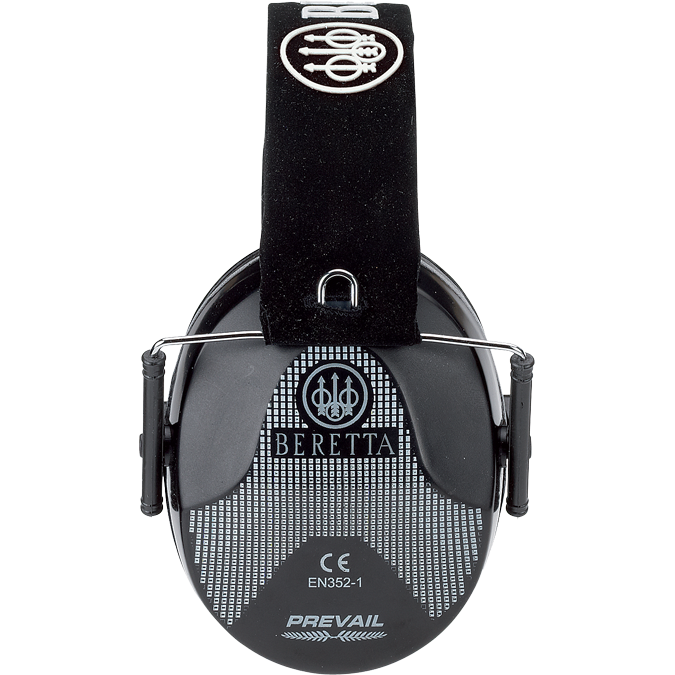 Beretta has found this to be the absolute best drop for most shooters; the shotgun will come up to your cheek naturally and align your eye to the target without effort. 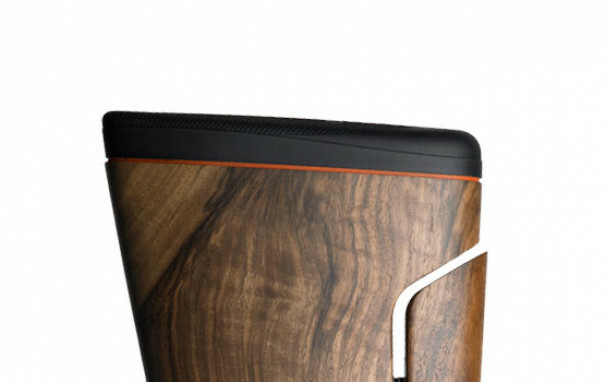 The 690 Black Edition features the best wood grade of its category to deliver a really amazing look. 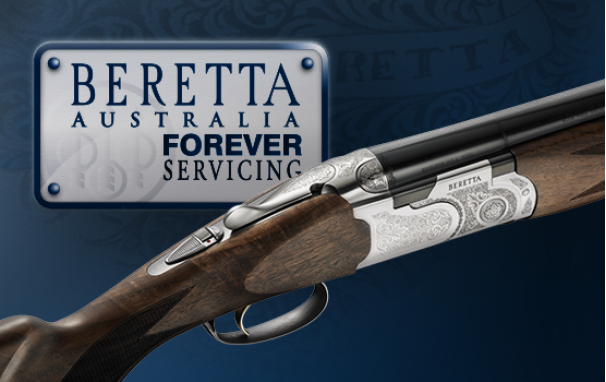 Every stock is carefully selected, checked and fitted by the most qualified Beretta experts to guarantee the maximum technical and aesthetic standards. 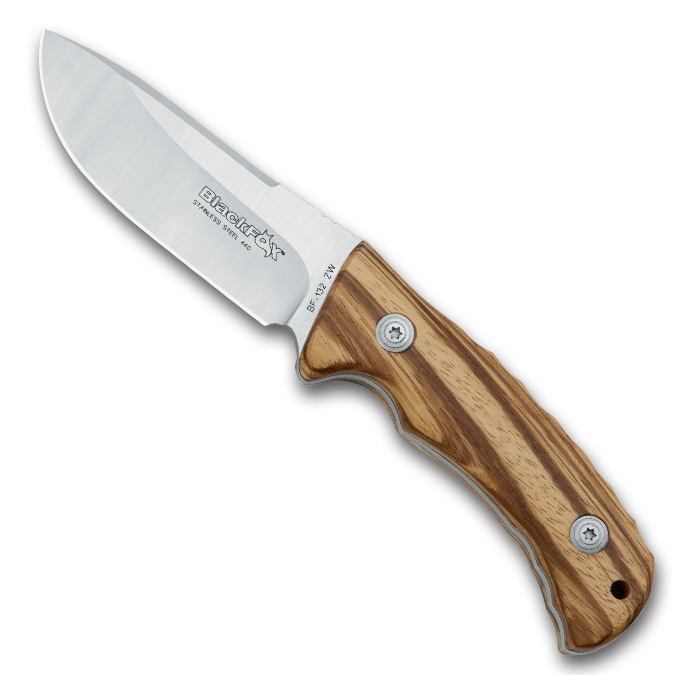 The wood is oil-finished, giving you a striking work of art out of the box. 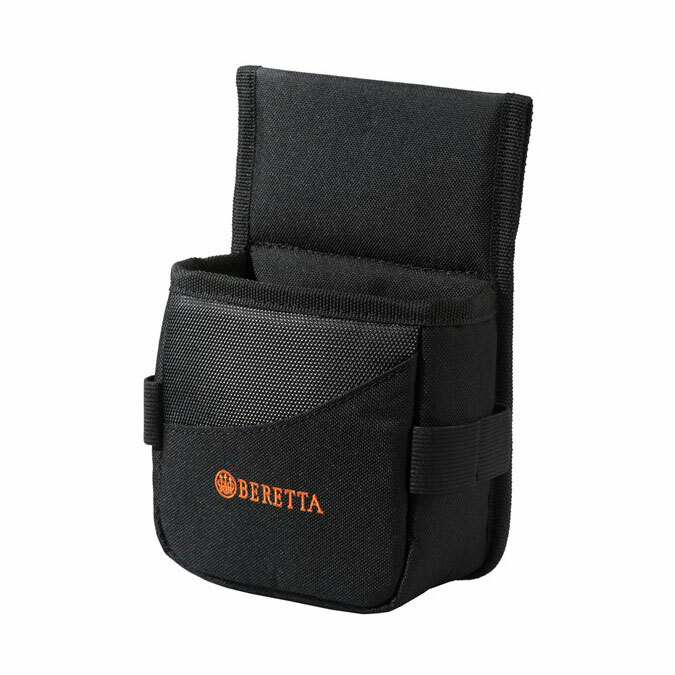 Micro Core, the best recoil pad ever made by Beretta, gives you two substantial advantages. 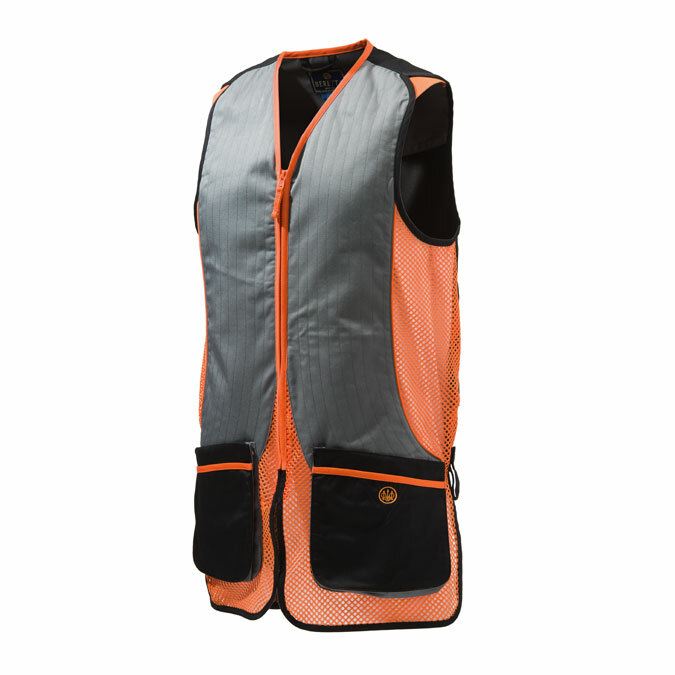 The first is dramatic recoil reduction, thanks to the soft Micro Core polymer that expands on a wide area under recoil; the second is that its soft and smooth polymer will not snag or catch on your clothes while shouldering the shotgun. 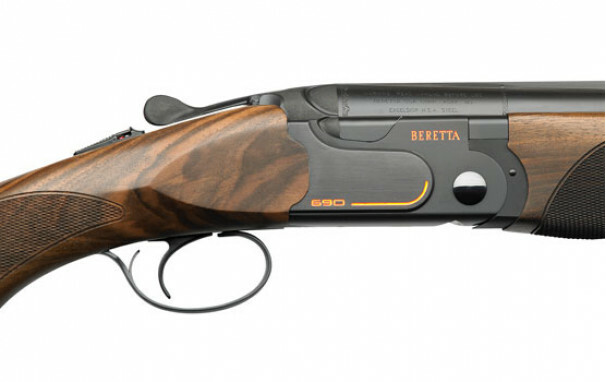 As we are all different, the 690 III is offered in an array of different configurations to ensure each shooter is matched with his or her perfect shotgun, with 2 configurations (Field & Sporting), 4 barrel lengths, 2 stock dimensions and 5 OptimaChoke HP, the options are endless.